The Chattercast-S.1 E.4: It's the Most Wonderful Time of the y- wait, is that copyrighted? 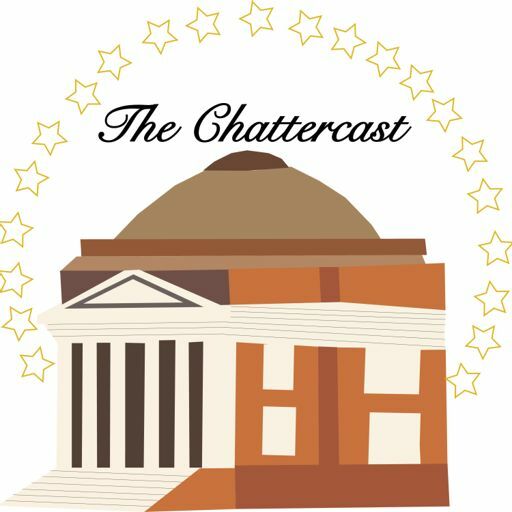 Welcome to the Chattercast! The Official podcast of the WHHS Chatterbox. This episode is a special about Halloween and the spooky season.